Celebrate your creative independence with Salon Perfect. 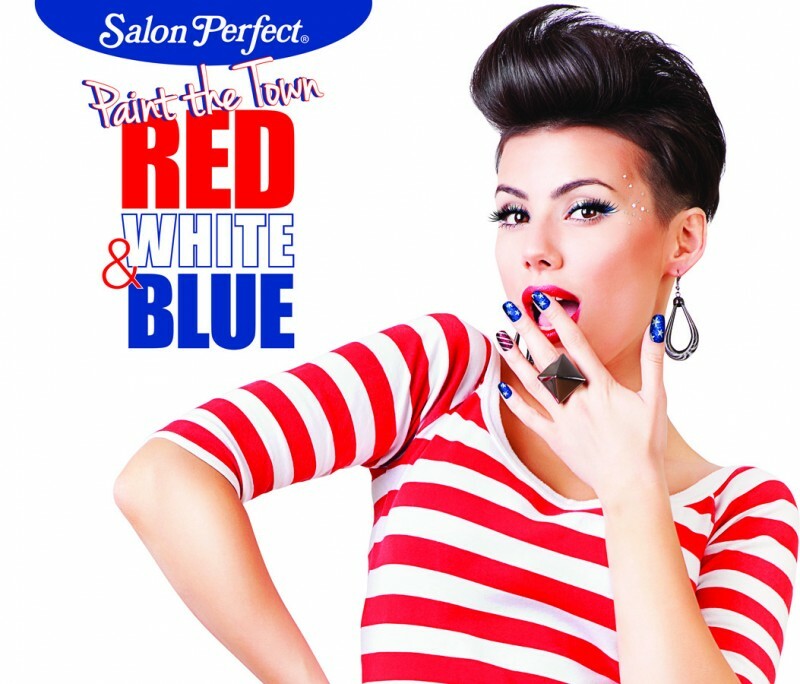 Whether you were Born in the U.S.A., or here to Party in the U.S.A., this Fourth of July everyone from sea to shining sea will Paint the Town Red White & Blue with Salon Perfect. Available this June at select Walmart stores nationwide, this collection of nail lacquers, liners, pens, decals, tapes and tools allows you to express your patriotism in style. Show your stars and stripes with glittery polish toppers bursting with patriotic flare. Go nautical in red, white and blue crème lacquers paired with star nail decals and matte glitters. Make your own Grand Finale using a holographic fiber top coat. 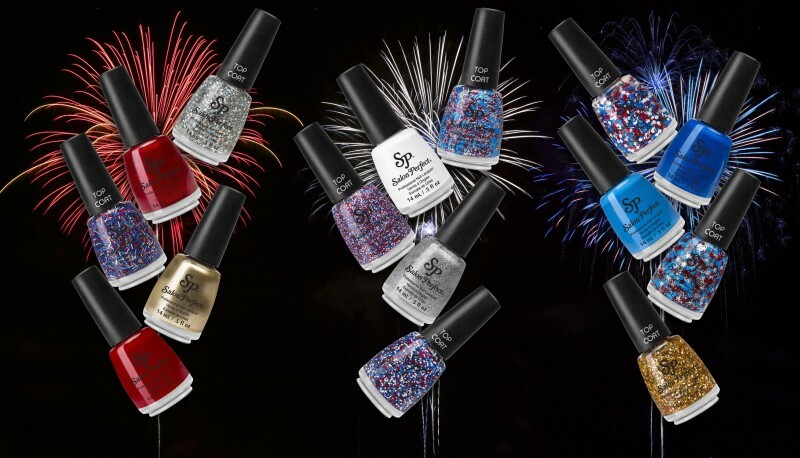 Whatever your look, the Salon Perfect Paint the Town Red, White & Blue collection has everything you’ll need for the most festive Fourth of July nails. 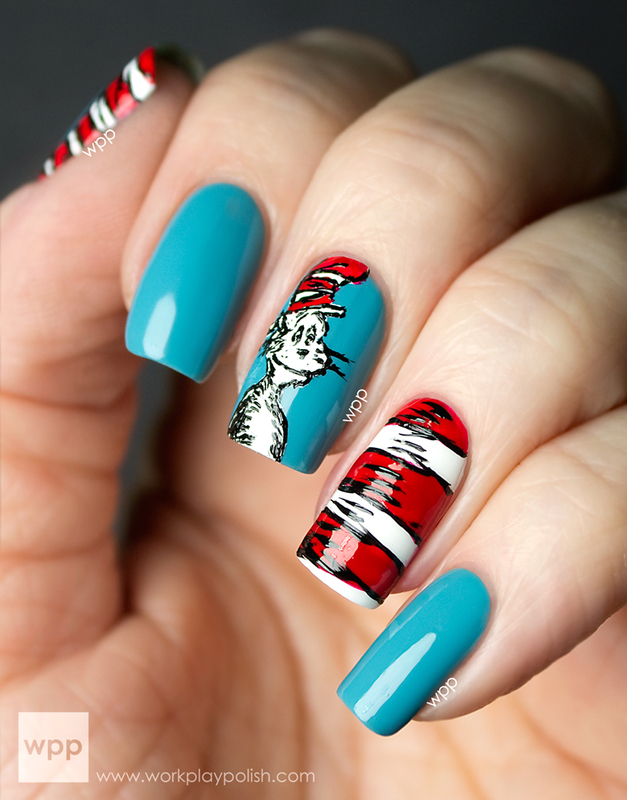 The Salon Perfect Paint the Town Red, White & Blue collection will launch in June as part of a limited edition promotional display at select Walmart stores nationwide. Polish, pens and tools will retail for $3.98 each and the Nail Art Liners, Decals and Striping Tape will retail for $1.98 each. From lashes and brow products, to nail color and beauty tools, Salon Perfect has the products needed to look effortlessly beautiful at an affordable price. 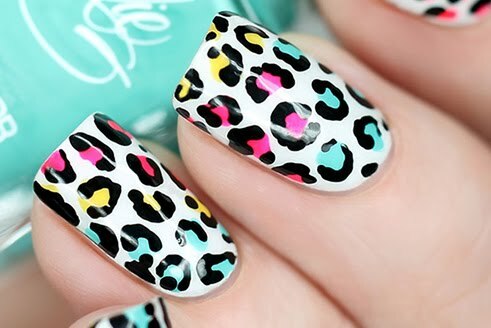 View the complete Salon Perfect collection at www.SalonPerfect.com.